Professional close up magician in Leicester and Leicestershire who is available for weddings, parties and events. Magician for hire Leicester, Loughborough or Leicestershire! Have your Leicester wedding or birthday party personalised with Andy’s close up magic! This former S.A.M.S. Magic Champion has a bag of a thousand tricks waiting just for you! Powerful wedding and birthday party entertainment. Atmospheric creating close up magic to bring people together! 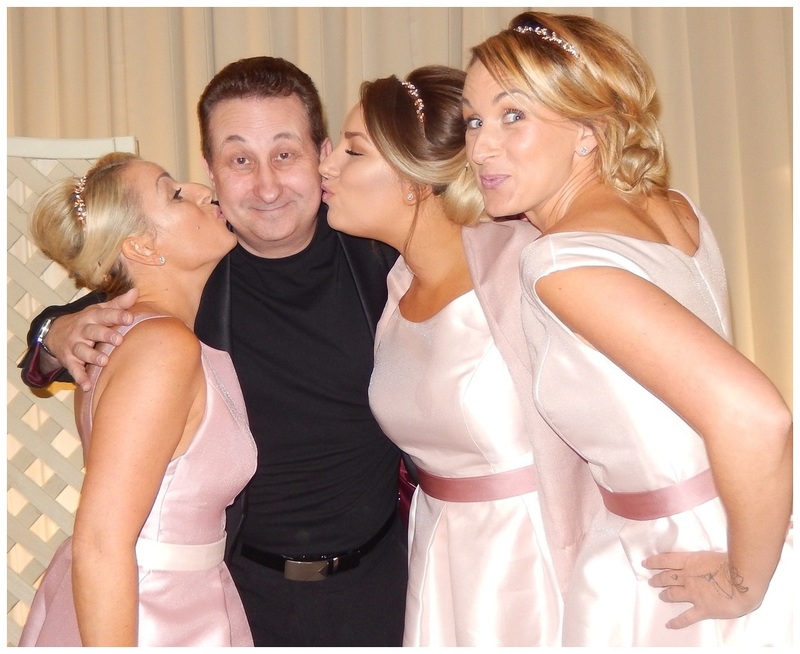 Magical showman Andy will ensure that your Leicester wedding or birthday party is unforgettable! 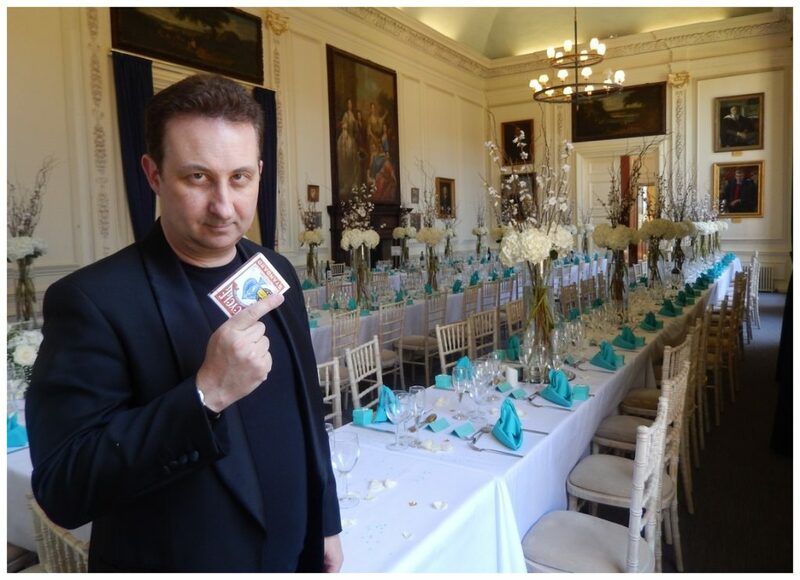 Leicester wedding entertainer Andy Field performs cool polo mint magic! Leicester magician for hire Andy Field. Close up magic with a profound impact! Leicester wedding magician and party trickster Andy Field would love to astound and impress your wedding attendants! If you are looking for an excellent magic man to entertain and amaze your guests then look no further. Atmospheric walk about magic indeed! Tricks with cards, money and even mind reading to name but a few. Andy has the tricks plus the experience and all the showmanship skills required that will make your Leicester wedding or party pop with impact! Wonderful close up magic to impress, entertain and create a marvellous atmosphere. All this at a competitive rate! What more could ask for? You can relax while having your pictures taken knowing that Andy will be entertaining your family and friends and keeping the mood up-beat. Your heart might even skip a beat when your friends tell you how amazing his magic is! This is a beautiful ice breaking opportunity to use Andy’s magic to entertain people who have never met before especially if the seating arrangements at the tables work out this way. Andy can perform during the wedding breakfast but will not go in direct head to head competition with the food. His magic is great but when you are hungry you are hungry! There is another ice breaking opportunity here for your Leicester wedding evening guests. As the day guests will also be here it means that everyone will have had an opportunity to see some of Andy’s close up magic. Do not be at all surprised when you hear what your family and friends have to say after they have watched Andy perform. In fact, expect it! Stunning walk around magic for your Leicester birthday party celebrations! Birthday party entertainment from Leicester conjurer Andy is powerfully designed to be a crowd pleaser. Everything from card tricks from to sleight of hand illusions with money and even mind reading. Each trick will showcase experience, skill and pure entertainment value. 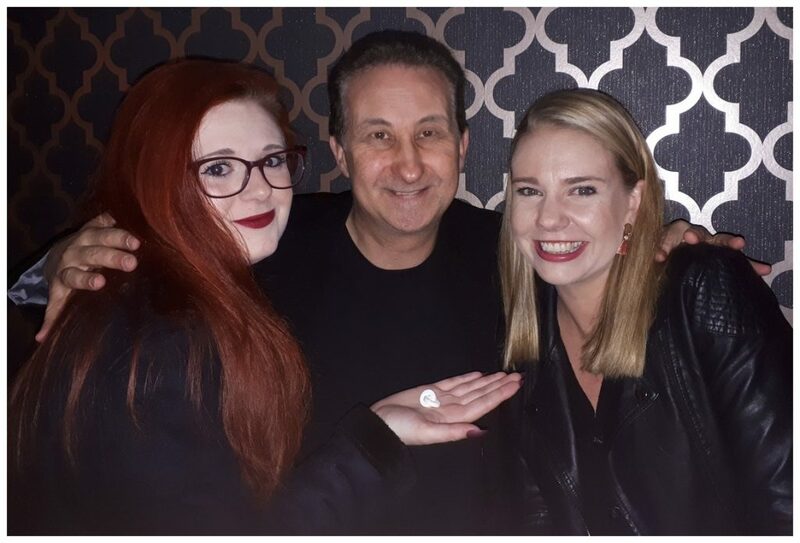 Blissfully entertaining walk around magic which will ensure your friends have the most fantastic and memorable night ever! A significant time to have Andy perform walk about magic during your Leicester birthday party is as your guests arrive. Let them settle with a drink and let Andy get to work with his playful close up magic! 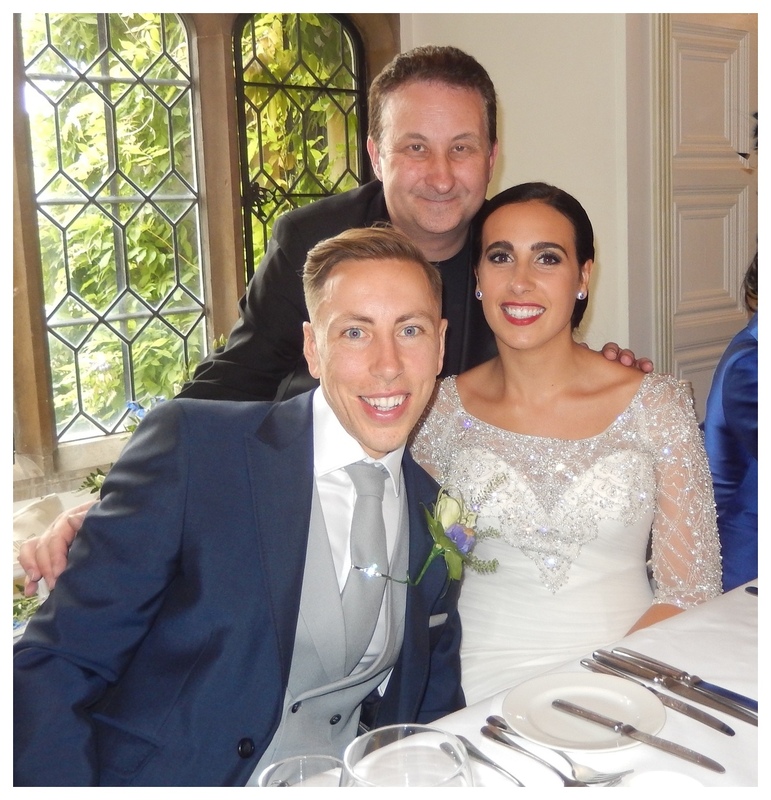 Trickster Magician Andy is one of the most recommended wedding magicians currently performing close up magic in the UK. His Facebook reviews which accrue frequently are here. Andy’s close up wedding magic is consistently reviewed as being outstanding and amazing. His personality comes across as friendly, easy going and funny. He is very passionate about his performances and wishes nothing else but for your guests to receive a memorable and marvellous experience. Why settle for second best? You simply are unable to beat experience. This is something is only gained over a period of time and Andy has an abundance of it. 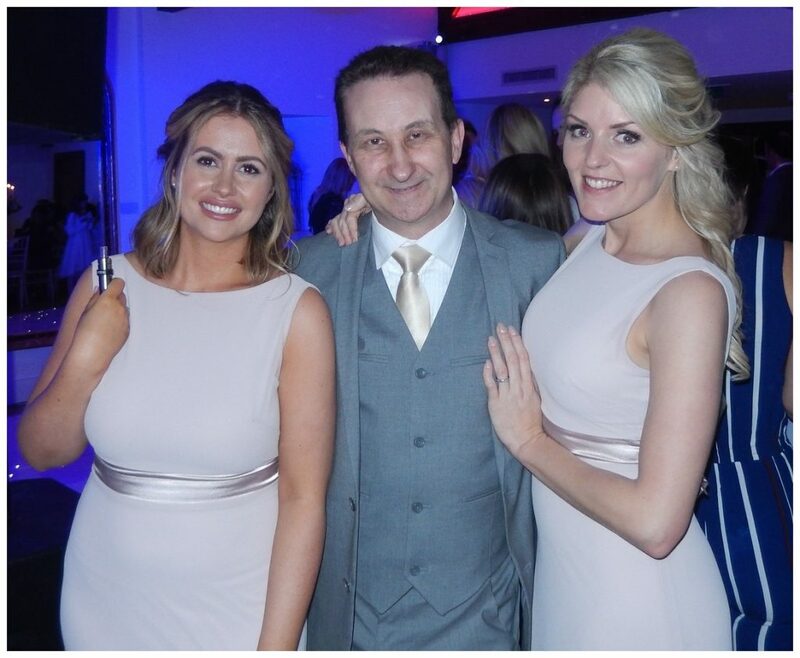 From weddings and private birthday parties to corporate events magician Andy has performed in Leicester to countless number of guests over the years. This amiable trickster has been S.A.M.S. Champion twice for his close up sleight of hand skills. 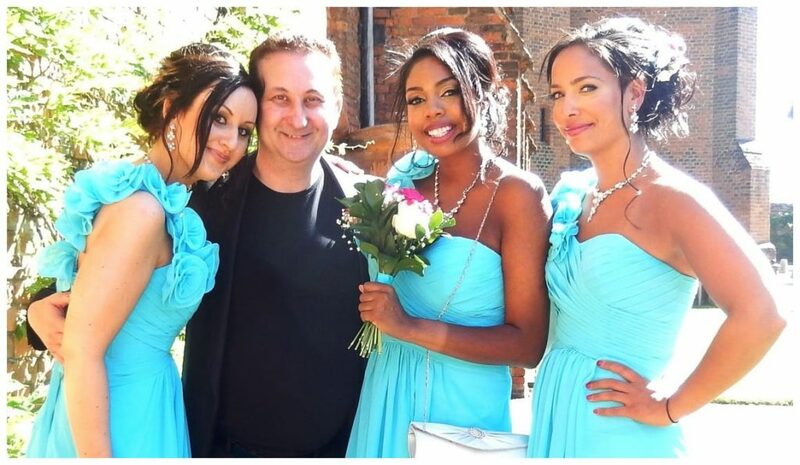 He can therefore very easily personalise your Leicester wedding reception or birthday party with his magic. When a performer has experience the audience can sense this. It makes them relax and unwind. They know they are in the magic hands of safe performer. A nervous inexperienced performer will have the opposite effect! Your family and friends could have travelled a long way to attend your wedding. 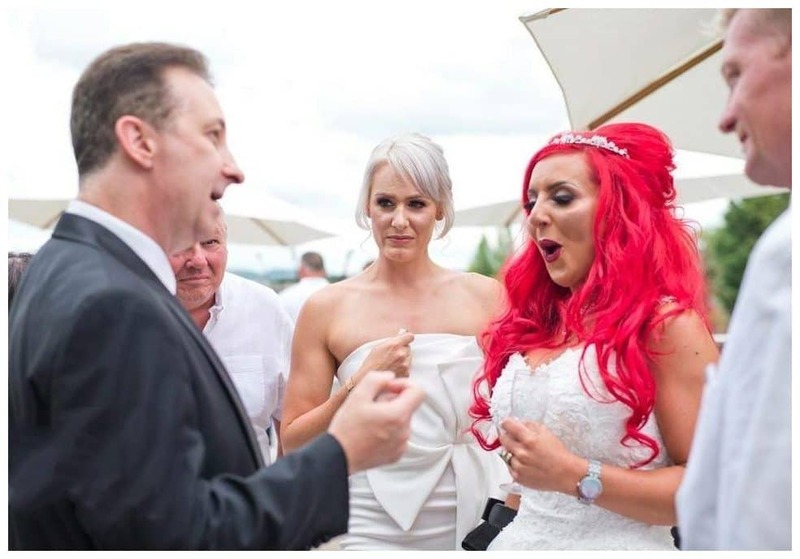 Make it really memorable for them with Andy’s stunning close up magic! At the end of the day Andy’s magic will providing a wonderful atmosphere for your guests to relax and unwind in. Relaxing people means that you will have happy guests. Andy has an abundance of experience, expertise and entertainment value ready and waiting to give to your family and friends. He will give them an incredible magic experience that they will remember for a very long time. Stop any stagnation from developing during down time moments of the day by having Andy fill them with his walk about magic entertainment. When you hire Leicestershire magician Andy his act is totally self-contained. You do not have to provide anything which is perfect and stress free for your wedding day. Leicestershire Magic Man Andy’s illusions never fail to impress at wedding and birthday parties! Magician Andy has a bag of magic containing an infinite number of amazing tricks and possibilities with witch to entertain! He specialises in performing close-up magic to people in groups at weddings parties and corporate events. Leicester magician Andy will use a diversity of objects with which to perform his magic including items such as playing cards, banknotes and coins. He even conjurers with card keys and polo mints if you please! His dexterous fingers will also perform fantastic illusions ordinary borrowed items such as reading glasses, finger rings and mobile phones. Get ready for some amazement! Complete our booking form. Lisa or Andy with then get back in contact with a no obligation quote by email. It is very simple and hassle free. If you wish to proceed with your engagement we will ask for a small deposit which secures Andy for your wedding, birthday party or event. The Linking Polo Mint Illusion. Andy’s original handling to this unusual walk about magic trick! 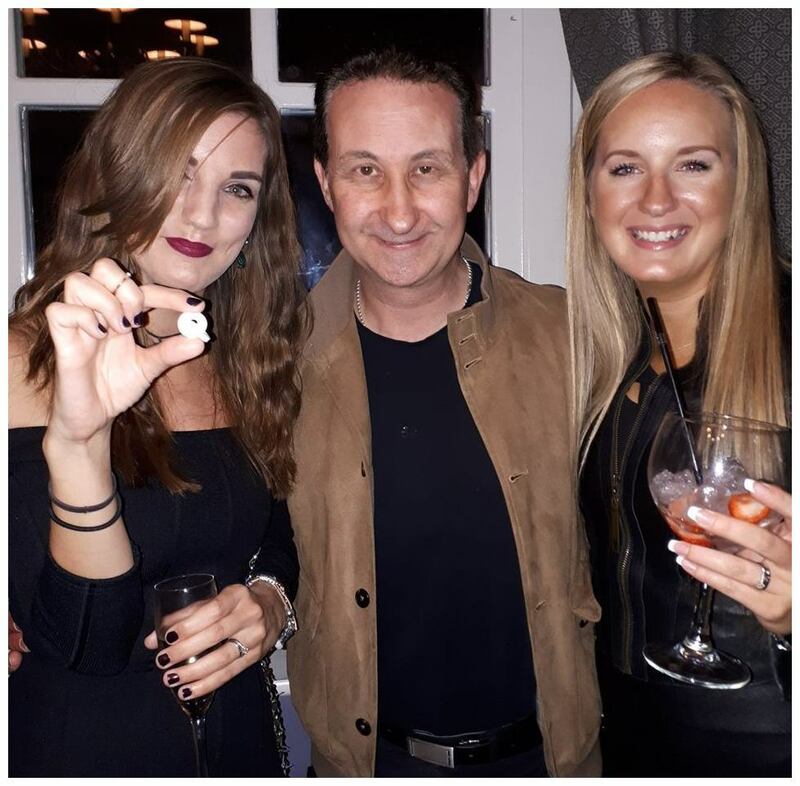 Leicestershire magician Andy’s fee like all professional magicians will very and is determined by a number of various factors. For example the time of year, how long you require, what type of an event it is, how many people are attending are examples of what will determine his hire fee. The best thing to do would be to get in touch and discuss your requirements. Andy or Lisa would love to provide you with a free no obligation quotes and give you the best price possible. Mind reading illusions for your Leicester wedding or birthday party to create a strong impact! Magician Andy can also create the illusion of being able to read peoples thoughts. In other words mind reading or telepathy. Imagine Andy being able to tell your friend her birthday date or a gentleman the name of his first car? A pretty good demonstration of ESP! A wonderful example to demonstrate how flexible Andy’s Leicestershire corporate magic is that he does not require a stage or microphone. He can visit guests sat at tables or walk around and present his sleight of hand magic to your friends and work associates in groups. Are you interested in learning the art of magic as a new hobby? Perhaps you want to advance to a semi-professional level? Find out more about Andy’s private magic tuition. If you are planning a wedding or birthday party in Leicester you will want it to be a major success. You will want your event to shire and be memorable. 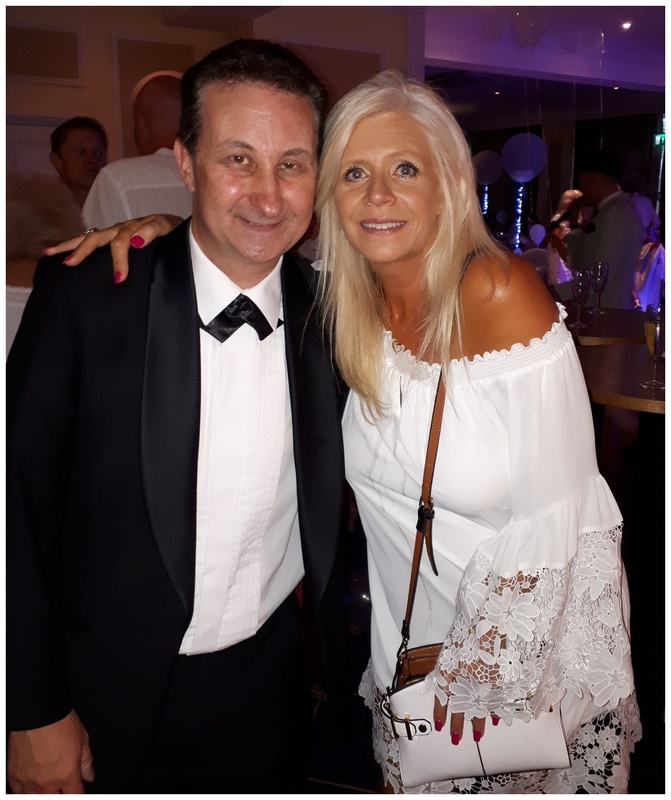 Professional close up magician in Leicester Andy Field is a man with a million secrets but here is one he can give away. After organising the food and drink the next best thing you can do is secure some great entertainment for your Leicestershire wedding or birthday party. If your guests are really happy the atmosphere will flow and your event will automatically run itself. Overall this will also make you relax and enjoy your own event. Why should you not? After all you spent enough time and money on planning your event! Discover how popular Andy’s close up magic is and make your event meaningful!  If you are seeking a Leicester magician near you then Andy Field and his magic are only an email away! Looking for a reliable and amiable magician? A terrific showman with excellent magic should be your goal when looking to hire! Andy’s close up magic is so flexible that he can be used for any event in Leicester. Such as Halloween parties, New Year parties, private parties, Christmas parties and of course weddings!